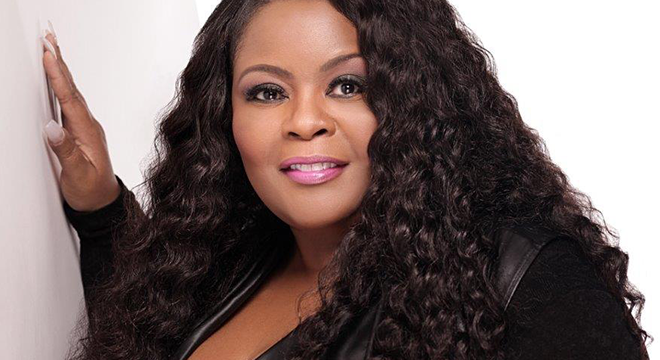 Sound Board is proud to announce Maysa on Thursday, April 11, 2019 at 8PM. Opening for Maysa will be Eric Roberson. 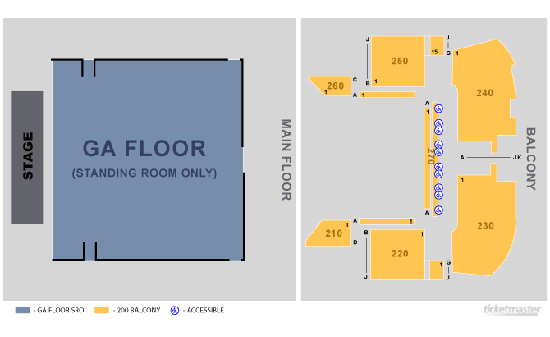 Hotel/Ticket Packages will be available at: www.motorcitycasino.com.